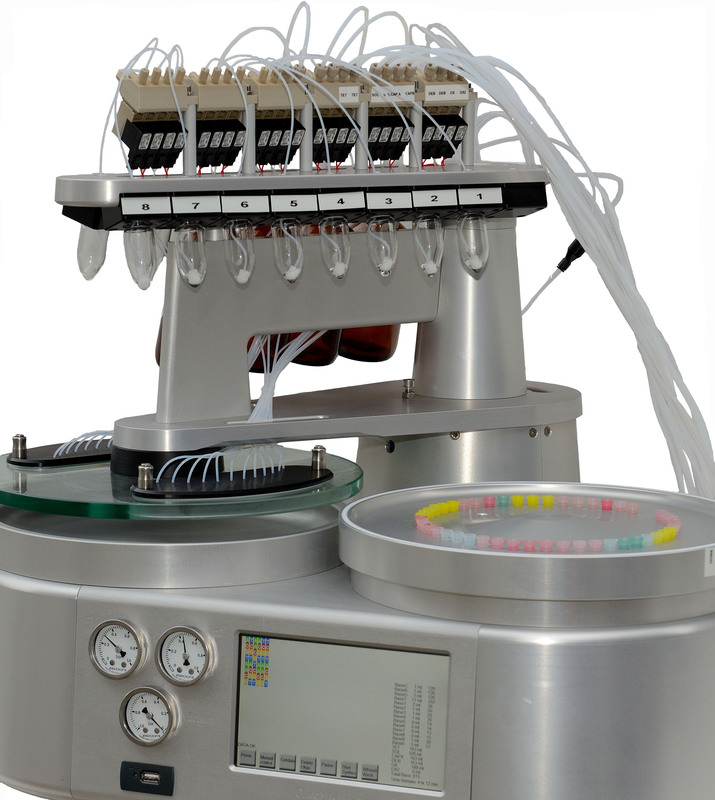 The DNA / RNA Synthesizer OligoMaker 48/6 is a fast cost-effective 48-channel oligonucleotide synthesizer with 6 base positions. Can easily be upgraded to 15 base positions. A special software enable you to interrupt the synthesis of oligos, and add new oligos to the run, and then continue. 48 oligos (20-mer) in 3 hours. OligoMaker 48/6 can easily be upgraded to OligoMaker 96 or OligoMaker 192 at any time. The selection of high quality materials and innovative design secure a high throughput production 7 days a week. The OligoMaker manufactures high quality DNA/RNA oligos without compromise. This is a video presentation of the new OligoMaker DNA/RNA synthesizer. Customer service is open between 08.00 and 16.00 hours (Copenhagen time).